11 Things We Learned This Week! 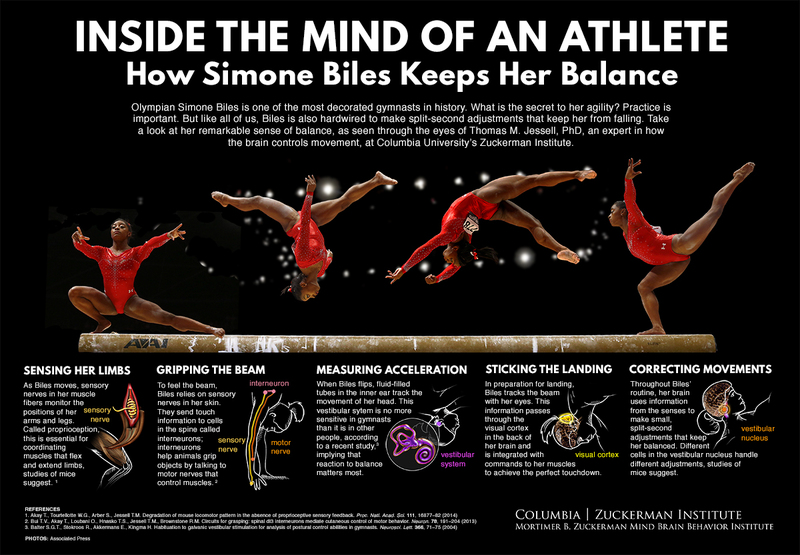 … the spectacular science of Simone Biles. … Australia is literally moving up in the world. … submerged floating tunnels may ford Norway’s fjords. … Mozart’s pet bird may have influenced his most brilliant compositions—including one of our favorite duets here. … how to hack an election. Colombian hacker Andrés Sepúlveda rigged elections across Latin America with the power of intelligence, corruption, collusion, and tools like this simple USB flash drive. … the 12 easy (?) 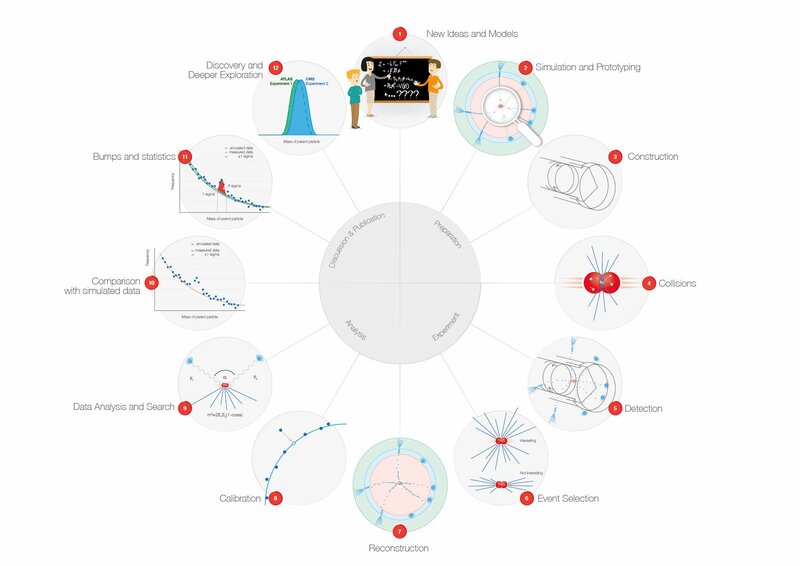 steps to brilliant discoveries in physics. 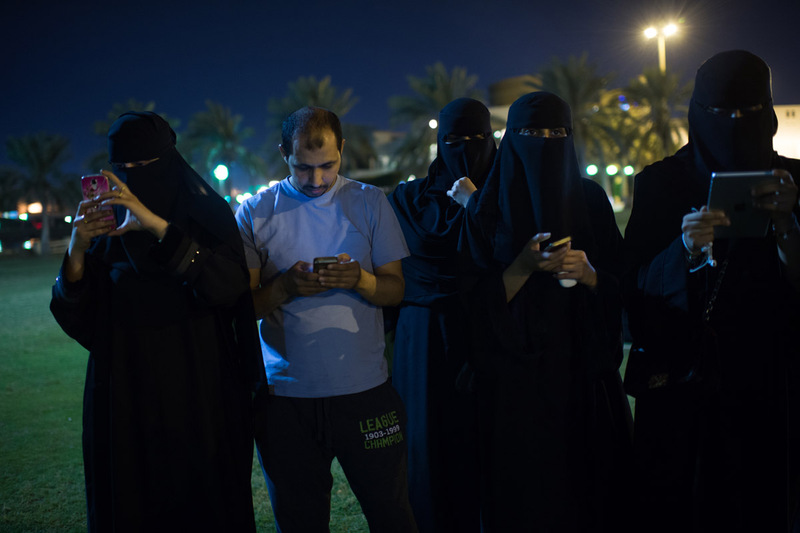 … everything you ever wanted to know about social life in Saudi Arabia. For Saudi men, the car is freedom. For women, it is the absolutely indispensable mobile phone. … where to see the ruined remains of Olympic infrastructure, and how the 2016 infrastructure will transform after the games. 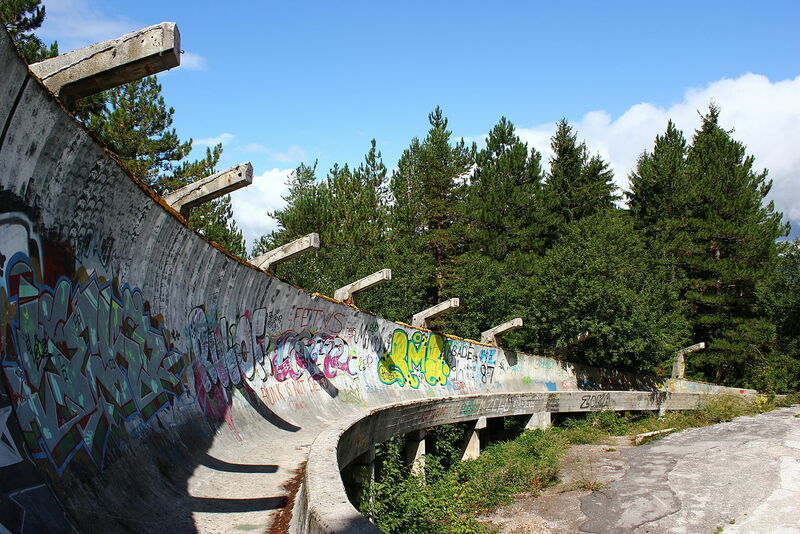 The Balkan forest and indigenous graffiti are reclaiming the bobsled track used in the 1984 Winter Olympics in Sarajevo, Bosnia and Herzegovina. … China’s giant bus hit the road. Well, straddled it. SFT !!! Would it really a good solution for Norway? Of course it would take lesson time but what about Marine ecosystem… It would effect life of every Marine animal there.. Air earth are already polluted so now it’s time for water!!! !